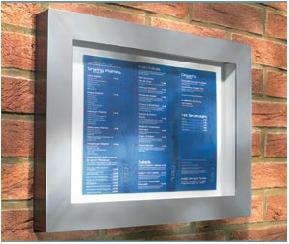 Aluminium finished with a polyester powder coated colour finish menu case A3 size. 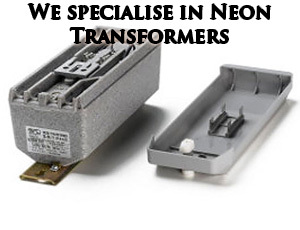 The menu case is illuminated with a T5 8W Florescent lamp, non illuminated available please choose from the drop down box. The display area comfortably houses an A3 size menu and the case can be mounted in either a landscape or portrait format. 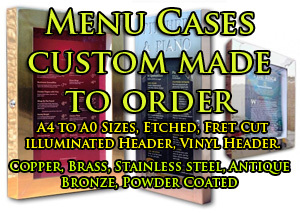 As expected of all our products, the vA3 menu case is durable, strong, very competitively priced and available from stock delivered within 3- 5 working days. Easy installation with 4 rear corner holes to fix through. Please choose colour option from drop down box below. 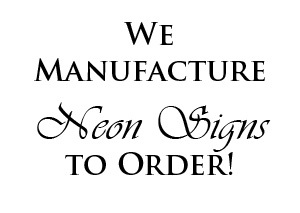 Please choose quantity & delivery options from the checkout area, thank you.